MUST MENTION THIS DEAL IN STORE TO GET THIS PRICE. 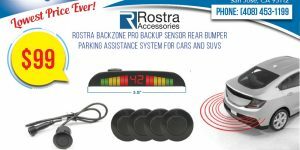 DEAL ENDS MAY 1st 2019. 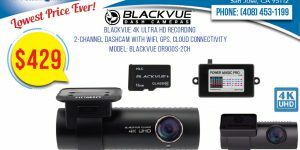 Add security to your drive with this great dashcam by BlackVue! 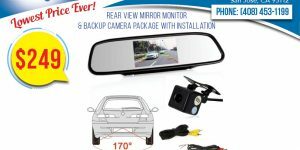 Bundle includes a 16GB SD card and Power Magic Pro hardwire kit so the dashcam can be installed with neat and concealed wiring. 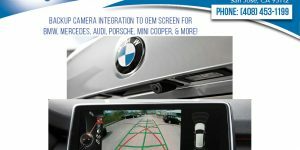 The DR590W-2CH records Full HD 1080p videos of the front and back of your car at 30 frames per second, in a 139-degree wide view angle. 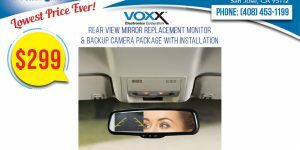 Sony STARVIS image sensor (front camera) for awesome image clarity day and night. 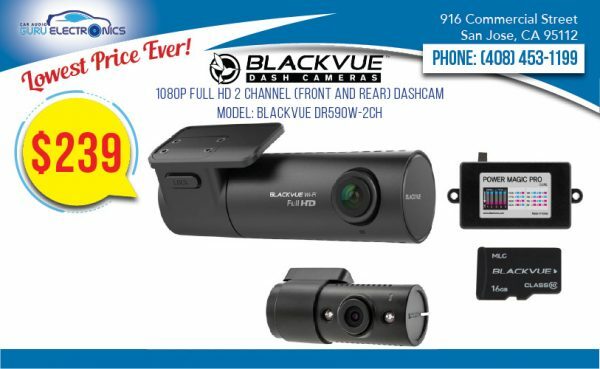 Built-in WiFi: Connect to your dash​cam with the BlackVue App to adjust settings, check the view from the front and rear cameras or transfer files to your mobile device.